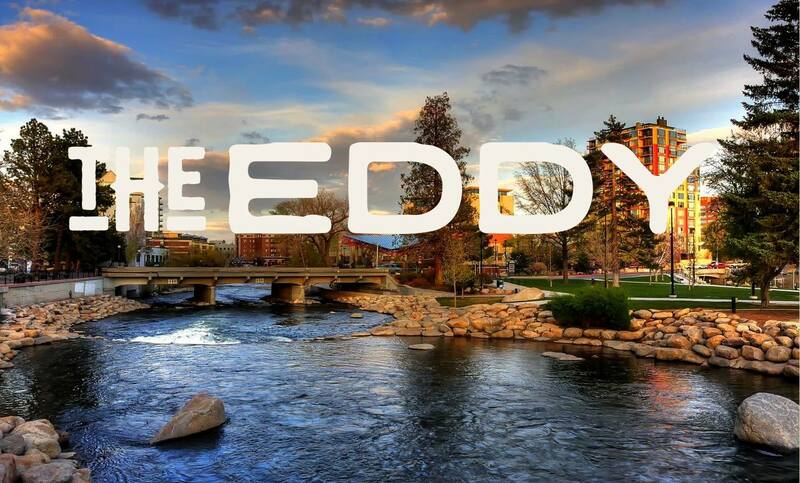 The Eddy is a Beer Garden & Community Space in the heart of Downtown Reno. 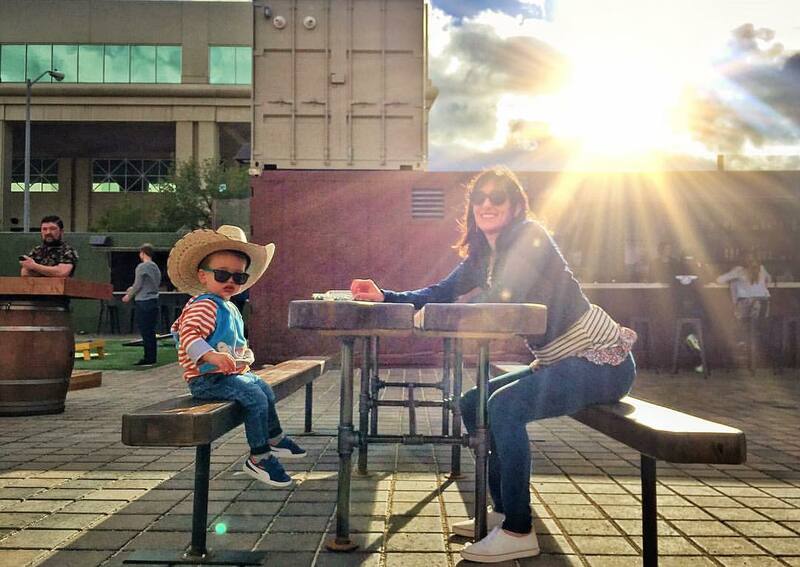 The Eddy is Reno's first cargo container park, built as one big self-contained patio, park and beer garden in Downtown Reno. 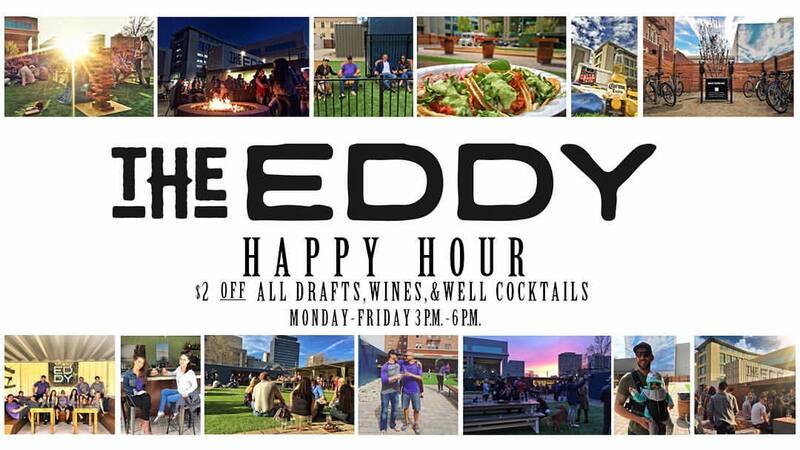 Other than operating as a bar during the evening, The Eddy is built out of temporary structures to hold outdoor venues and events throughout the day. 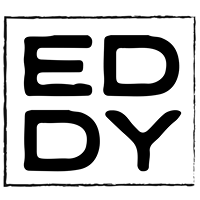 Kurt Stitser, the co-owner of The Eddy said, "It is open to the general public, all ages so it is a family friendly venue that will create a gathering space in downtown." Shipping containers are the main concept of the project, where the space will be used for farmers markets, outdoor activities like yoga and food trucks. It also converts into a drinking spot for people 21 and over. 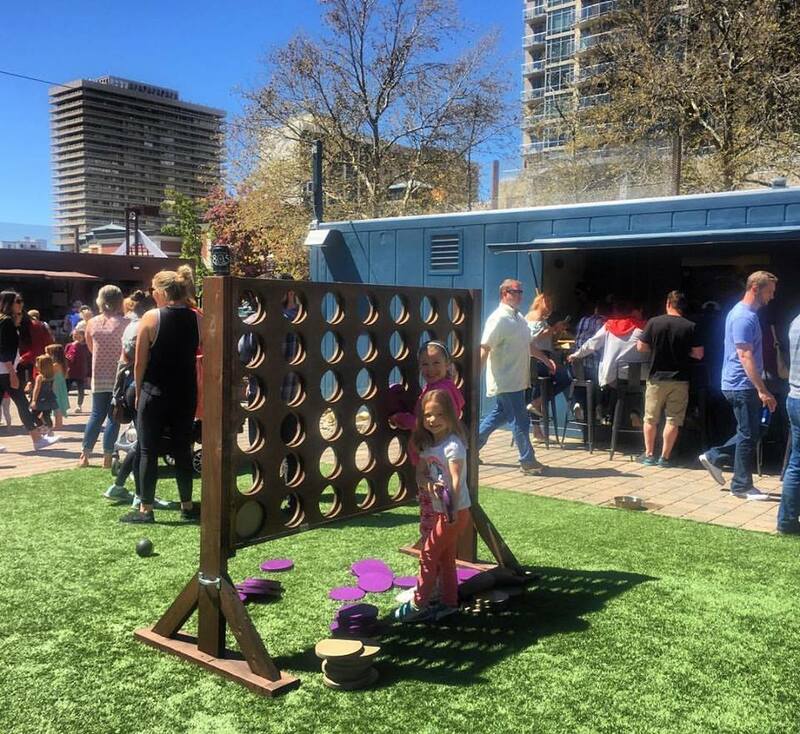 Other parts of The Eddy is designed with bike racks, bocci ball courts, bathrooms (not portable toilets) and of course, bars. 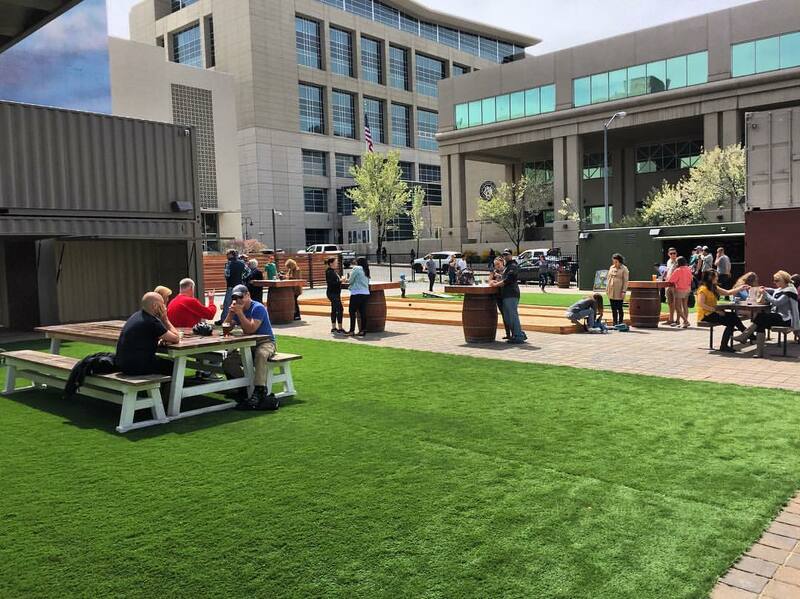 The landscaping includes turf, pavers, vines or hops and shrubbery. 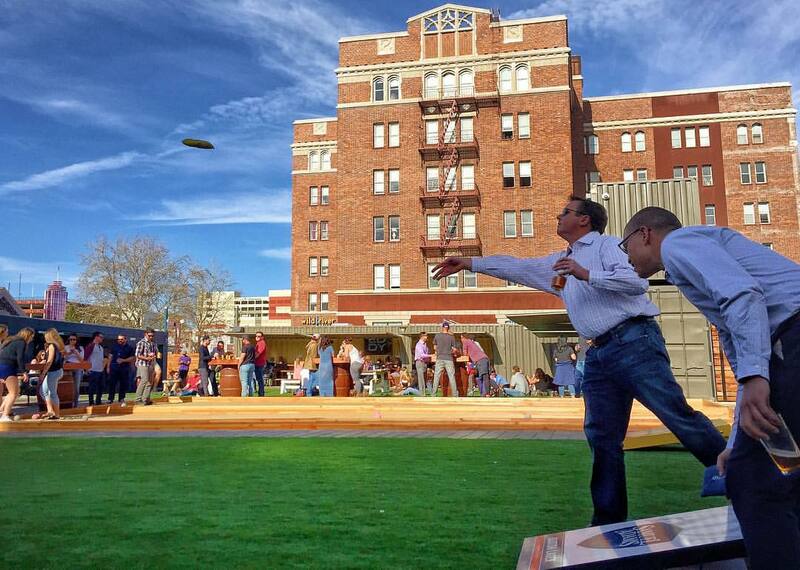 The site is adjacent to the Riverside Artist Lofts, located between Sierra and Virginia streets.